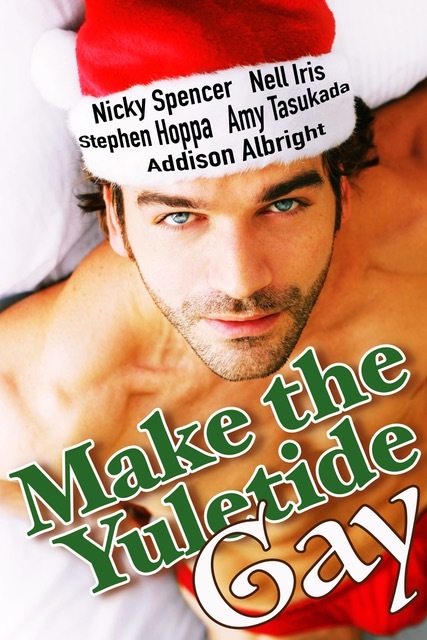 Make The Yuletide Gay – FREE anthology of Christmassy goodness! And what’s more, these five gaily-caroling stories are FREE. Even Scrooge would welcome that.